We are so excited that you've made your way here! This Easter weekend, we have something for you and your whole family! At Mount Hope, we are one church in two locations in Belmont and Burlington. It's our hope that you feel welcomed from the moment you arrive until the time you leave. 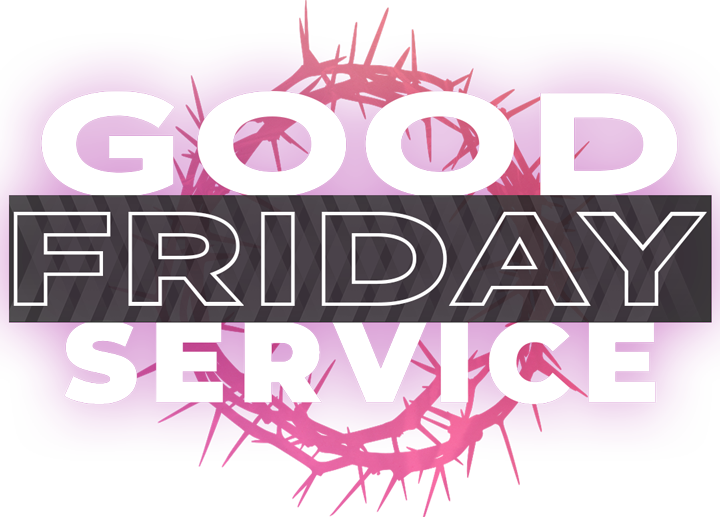 We can’t wait to see you at our Egg Hunt, and our Palm Sunday, Good Friday, and Easter Sunday Services as we celebrate the Resurrection of our Lord together! You are invited to our Easter Egg Hunt on April 14 at 10am at both of our locations. Kids Fifth Grade and under will have a blast finding eggs and playing games, as well as have a chance to win some incredible prizes! 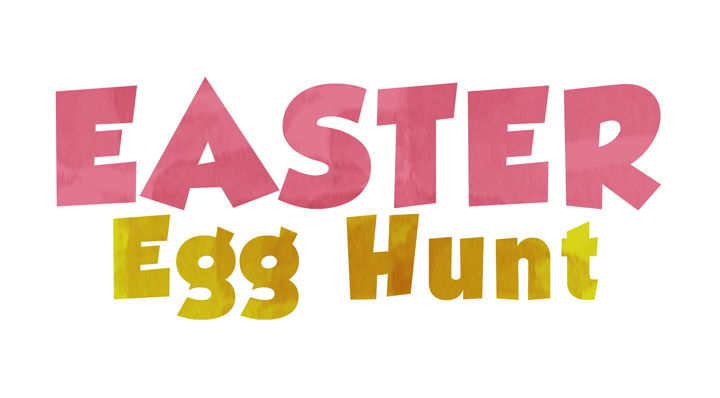 Click on the button below for more information about the Egg Hunt. 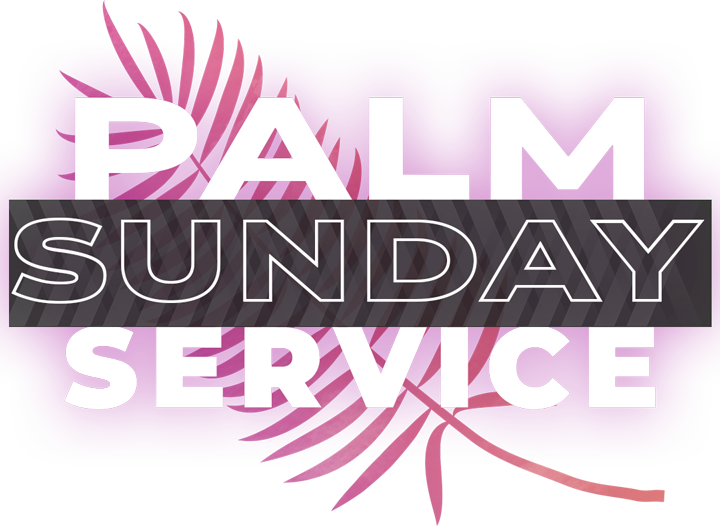 Join us immediately after the Egg Hunt for our Palm Sunday Service. You can expect an amazing service with wonderful music by our worship team, followed by an engaging sermon by our Pastors. Kids fifth grade and under will have their own unique, age-appropriate services at our Mount Hope Kids Adventure! 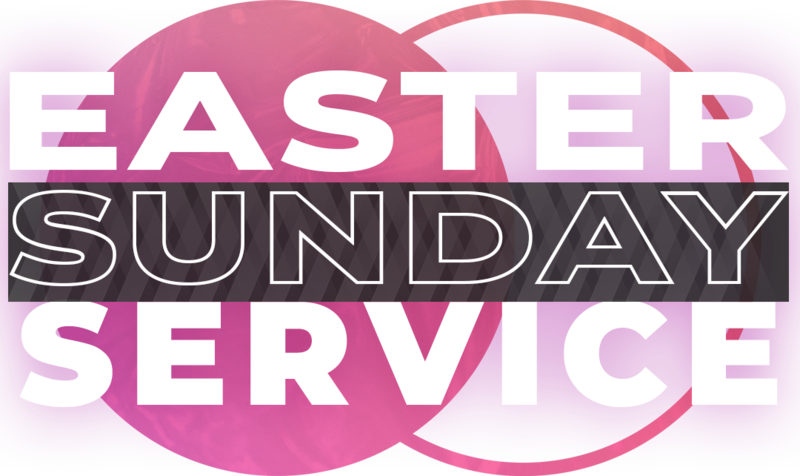 Join us on Sunday, April 14 at 11am at either of our locations.